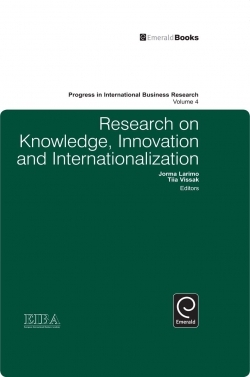 This volume of Progress in International Business Research comprises of a selection of competitive papers from the 34th European International Business Academy Annual Conference, held in Tallinn, Estonia in December 2008, with the theme International Business and the Catching-up Economies: Challenges and Opportunities. 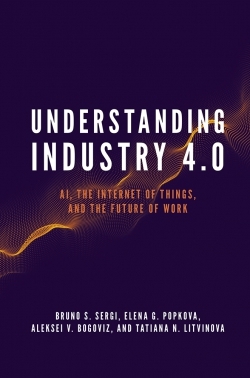 It addresses two main issues - the internationalization process, and the role of knowledge and innovation for internationalization - both of which are important in the current economic slowdown- for catching-up and for other economies, scholars and practitioners. 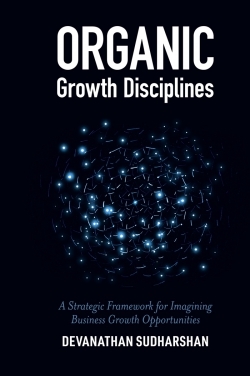 Divided into four parts, contributions in the first part concern the internationalization processes of multinational and international new ventures and the changes of different factors during these processes. In the second part, attention is paid to foreign operation methods such as online internationalization, the methods used in initial internationalization activities and the comparison between internationalizing with goods and services. The third part focuses on the importance of knowledge for internationalization, how it is acquired from subsidiaries or headquarters and how the state can assist. 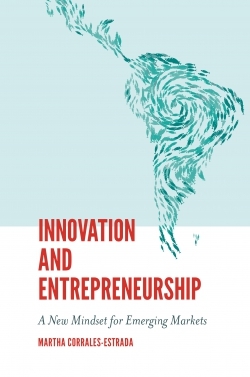 The final part of the volume discusses the role of innovation and knowledge creation in the international expansion and performance of enterprises from Central, Eastern and Southern European transition economies, but also for those entering these countries. 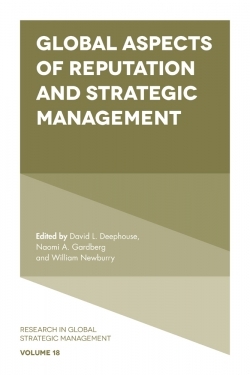 The volume provides new theoretical, managerial and policy insights in the field of International Business research and should interest scholars, managers and policy-makers alike. List of Contributors. Preface. Introduction. 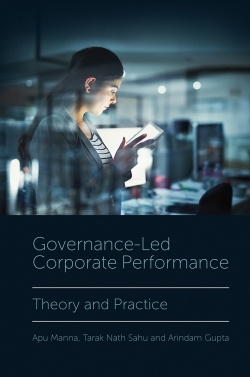 The internationalization processes of the multinational corporation – a new research agenda. Why do some international new ventures become global start-ups? An exploratory study of the Finnish ICT industry. A behavior-based analysis of the changes of the structure, systems, and culture in the internationalization processes over time. 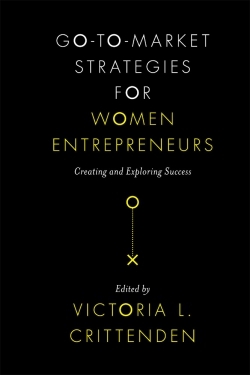 Global online entrepreneurship: The review of empirical literature. Internationalization patterns of Chinese private-owned SMEs: Initial stages of internationalization and cluster as take-off node. Internationalization of goods and services: A comparison of the internationalization of service providers and manufacturers in Switzerland. Do Japanese investors use their joint ventures with European partners in Europe as Trojan horses to capture Their Knowledge?. Innovation processes at unit level: A study of headquarters involvement, innovation impact, transfer performance, and adoption success. External facilitation in the internationalization of high-tech firms. Market concentration and innovation in transnational corporations: Evidence from foreign affiliates in central and eastern Europe. Escaping the trap of low-cost production and high dependency: a case study of the internationalization networks of small subcontractors from the Baltic States. 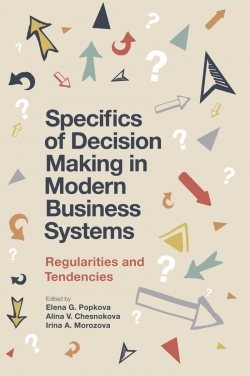 Information provision by public authorities and business partners in Southeast Europe: Effects on firm performance. 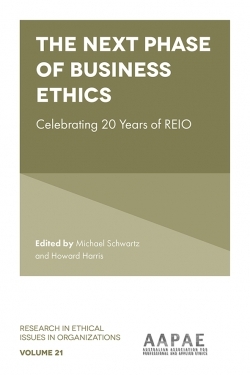 Progress in international business research. 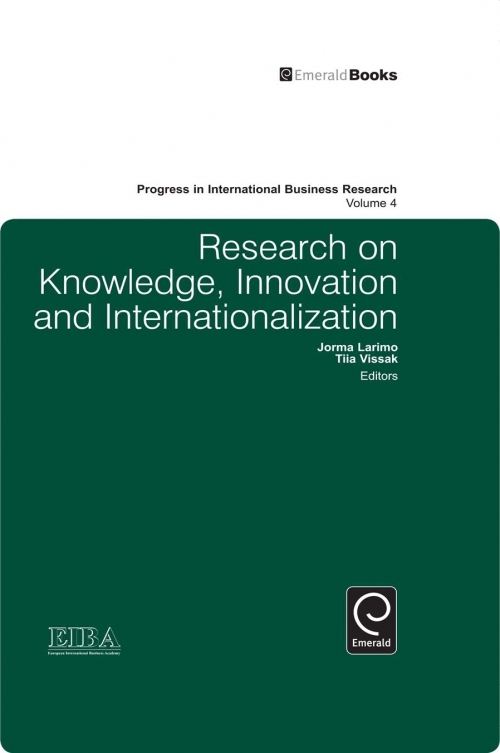 Progress in international business research. Copyright page.